In order to attend any of the lunch sessions on Friday, June 7 and/or Saturday, June 8, you must be registered for the general session. The AADSM does not offer registration to only attend lunch sessions. Seating is limited and available on a first-come, first-serve basis. 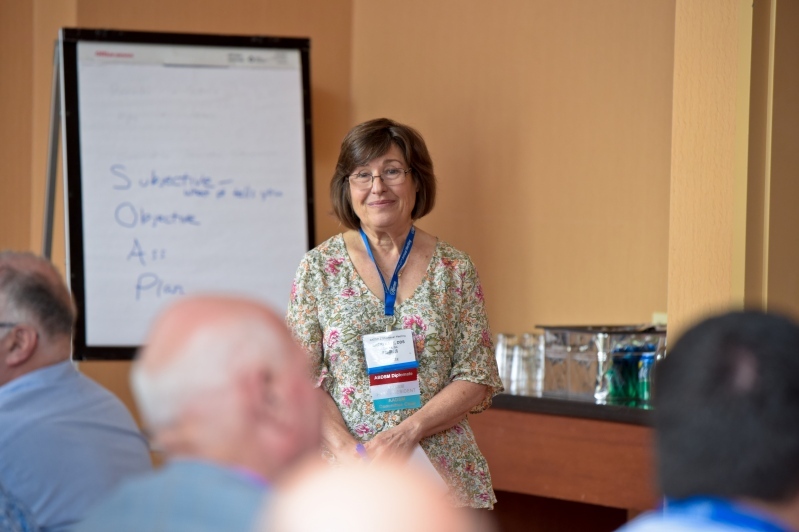 There are two types of lunch sessions at the 2019 AADSM Annual Meeting. These small-group lunch sessions provide novice dentists the opportunity to discuss topics such as communication, documentation, and insurance tips in dental sleep medicine. Boxed lunches will be provided. Participate in a discussion led by a prominent member of the dental and sleep medicine community. Lunch will be provided.